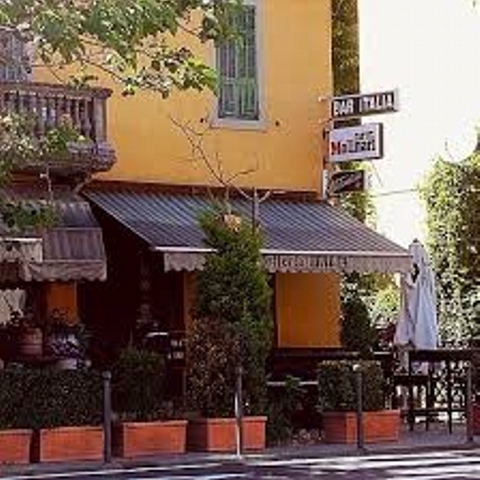 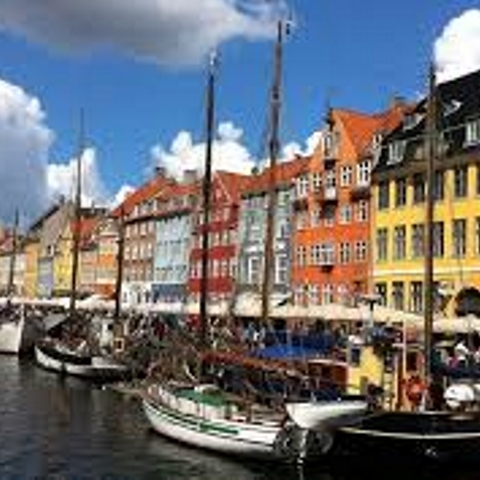 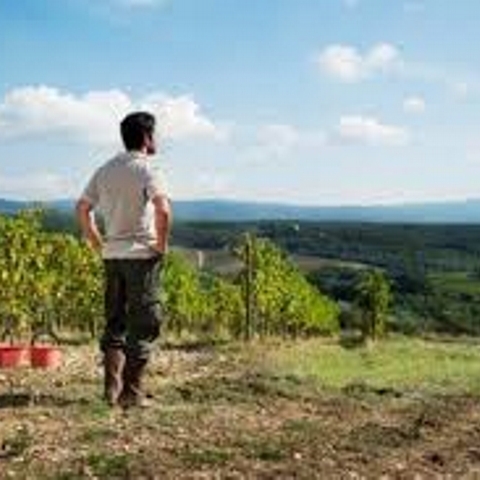 as well as news about our wines, protagonist around the world. 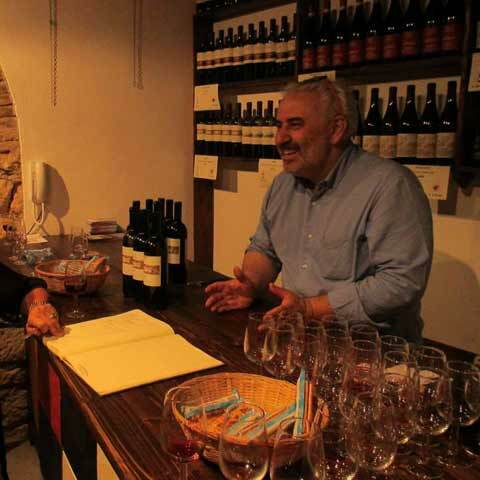 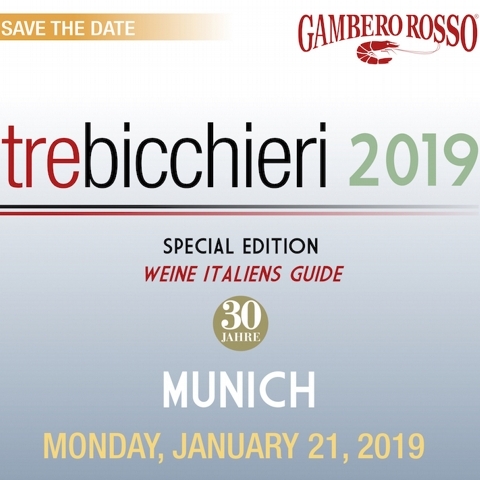 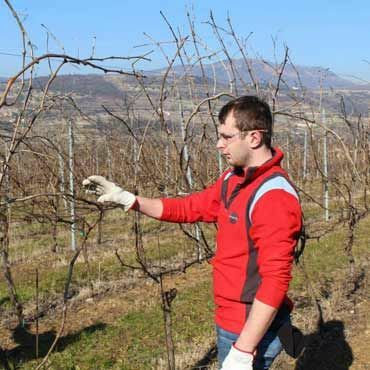 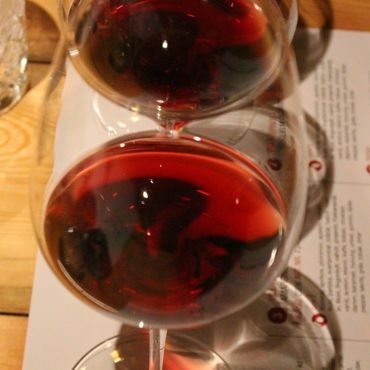 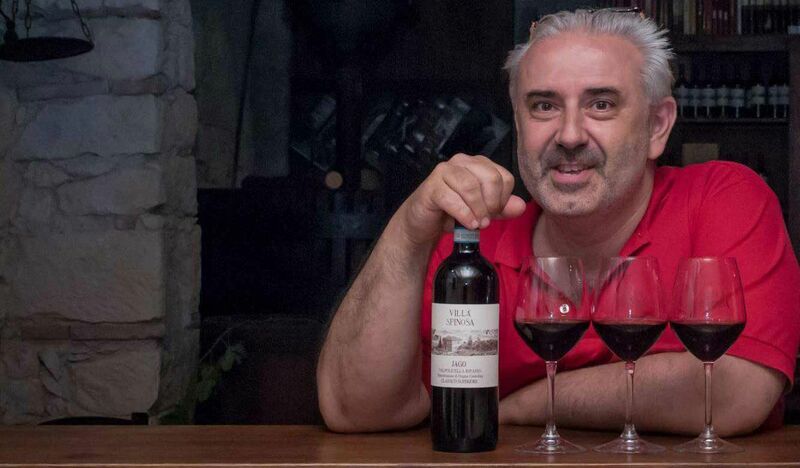 The Italian wine competition arranged by the wine magazine "Civiltà del Bere" rewards "Albasini" 2011 and "Jago" 2015 among the best Italian wines. 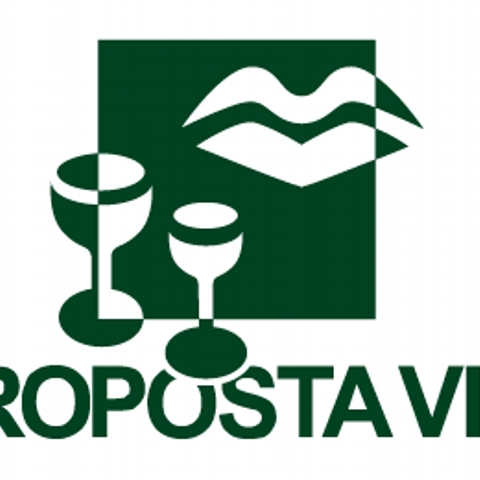 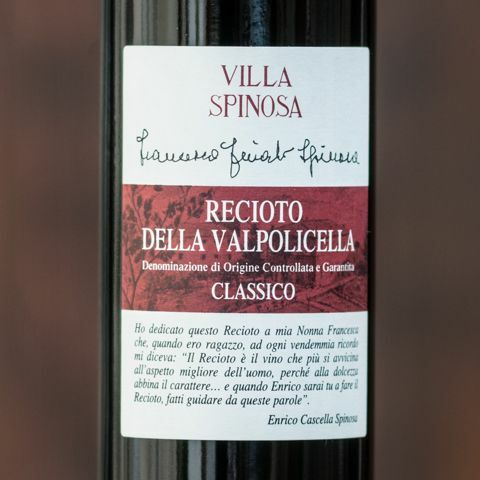 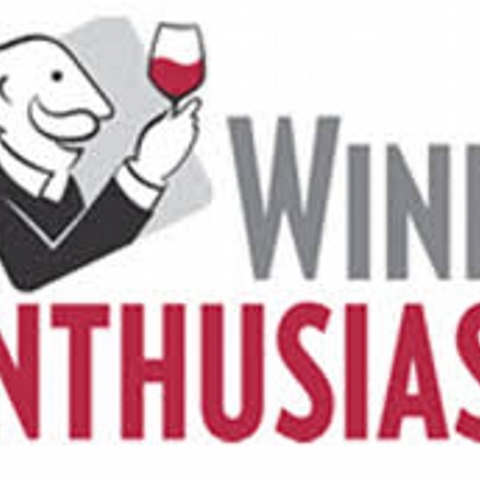 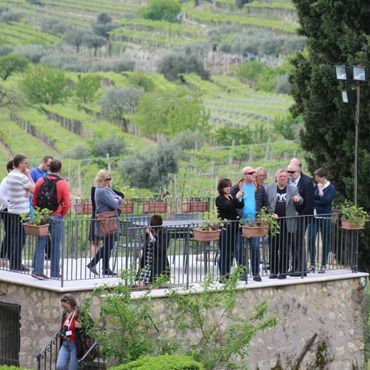 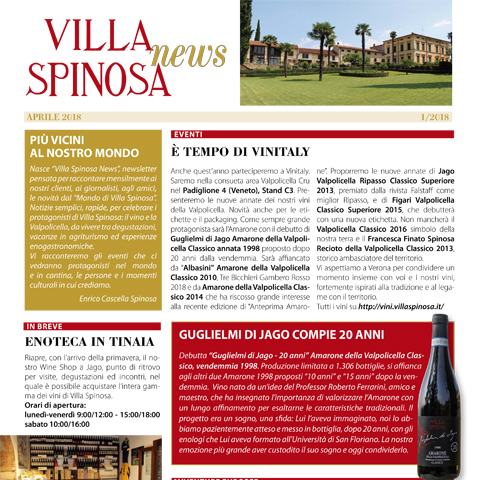 Even Wine Enthusiast has tasted Villa Spinosa’s wines: here are the ratings! 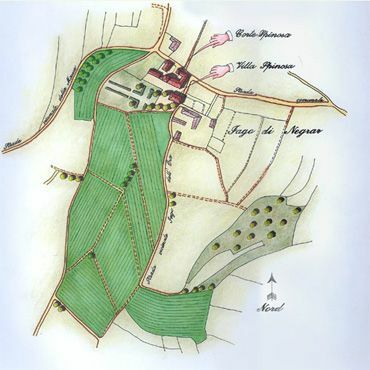 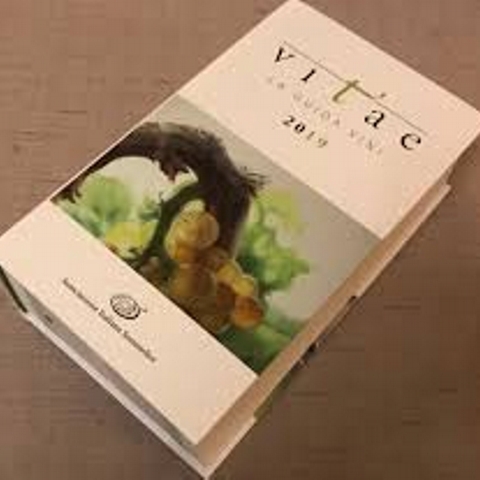 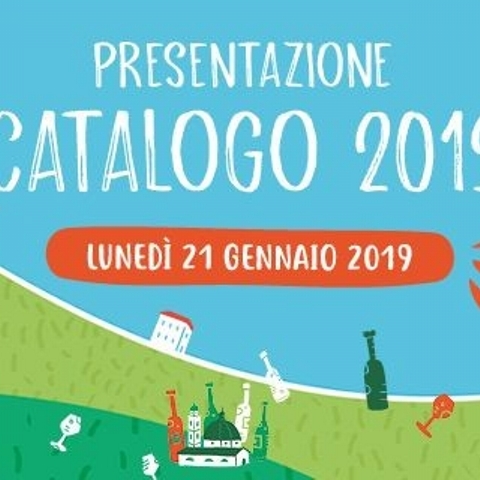 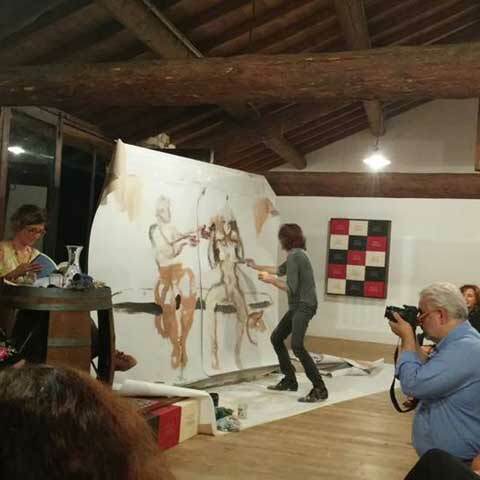 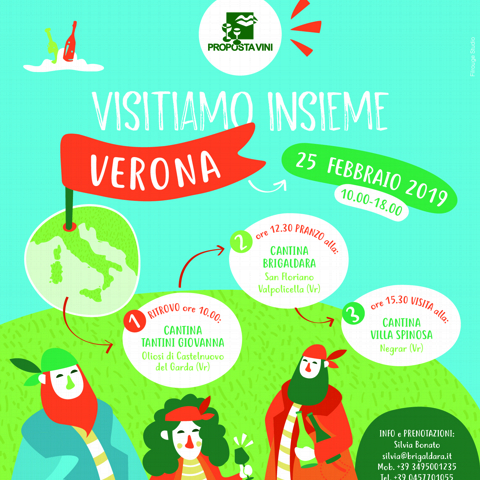 Even this year, in the Vitae guide, 2019 edition, AIS pays attention to Villa Spinosa and the wines we proposed for tasting. 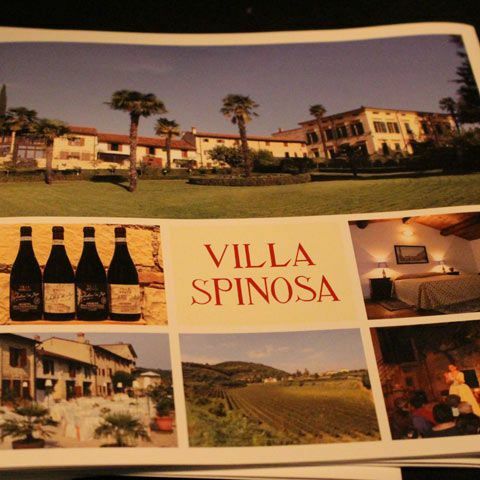 VILLA SPINOSA BACK IN PADUA FOR THE "FRASSONIADI"
Osterie Moderne of Campodarsego (Padua) hosted the event arranged by Nicola Frasson, editor of the Gambero Rosso guide “Italian Wines” for the Venetian region. 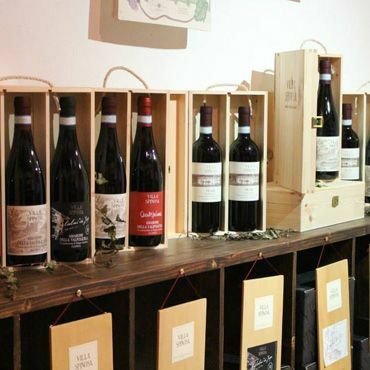 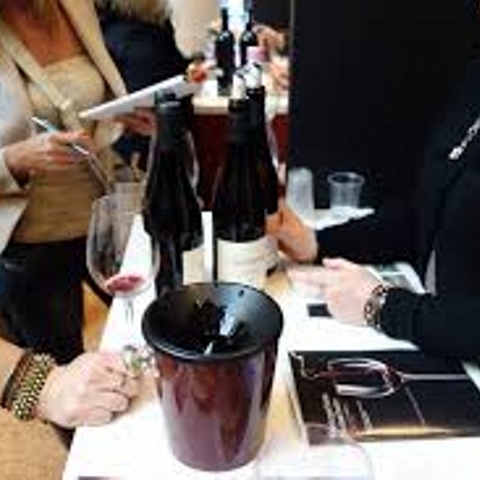 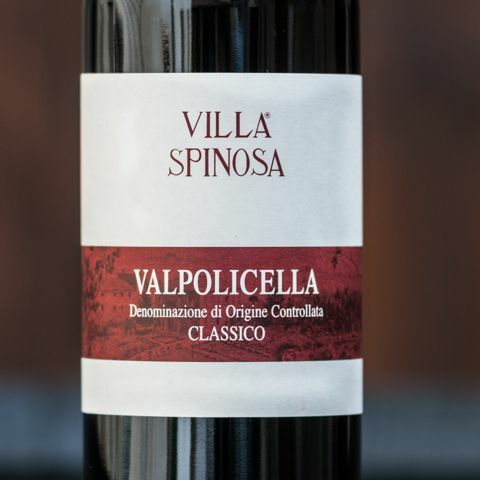 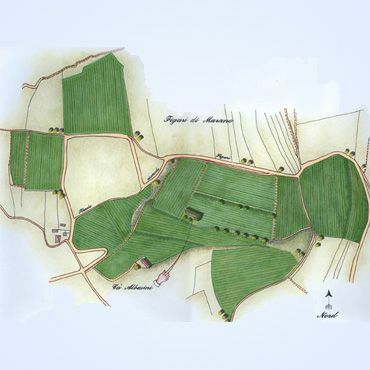 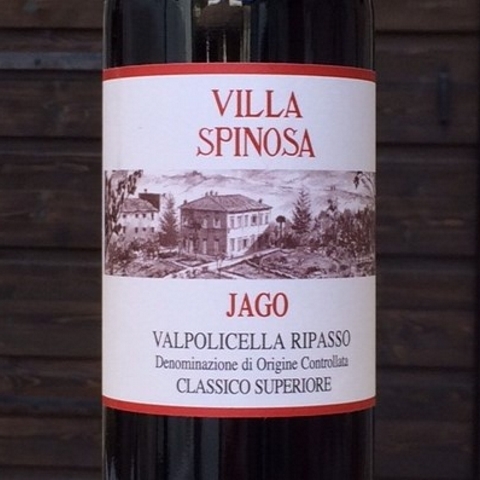 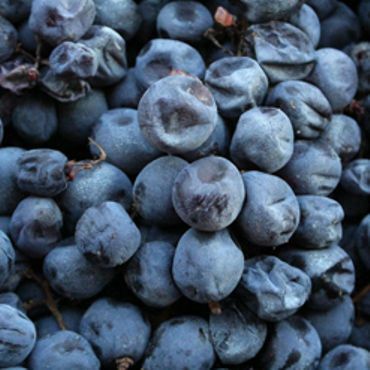 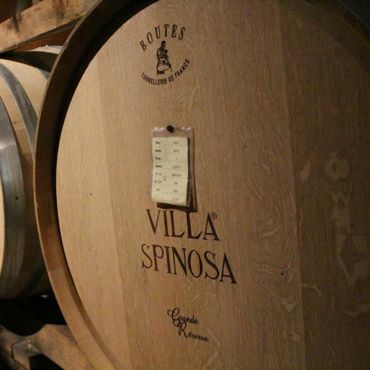 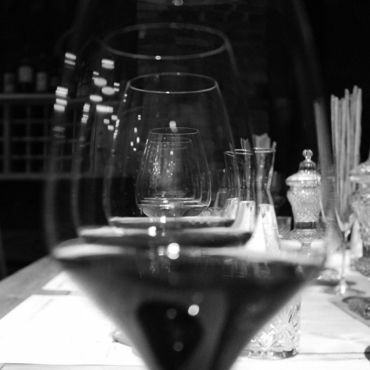 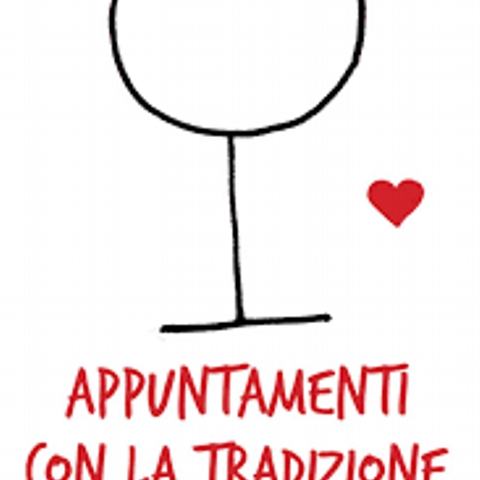 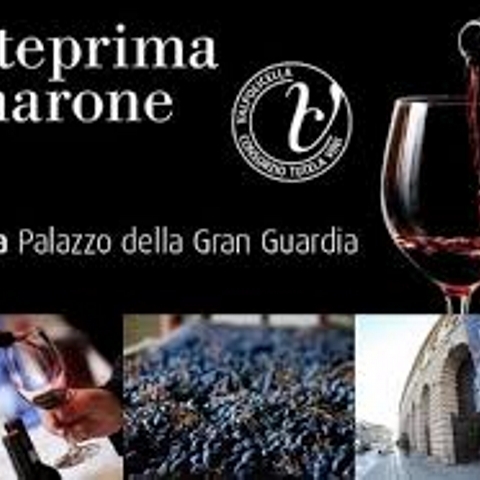 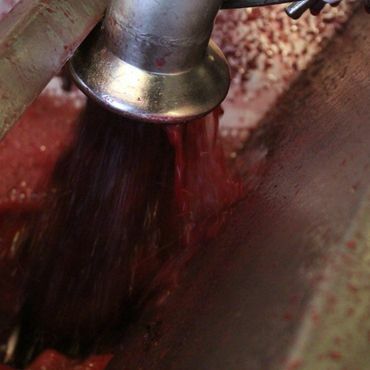 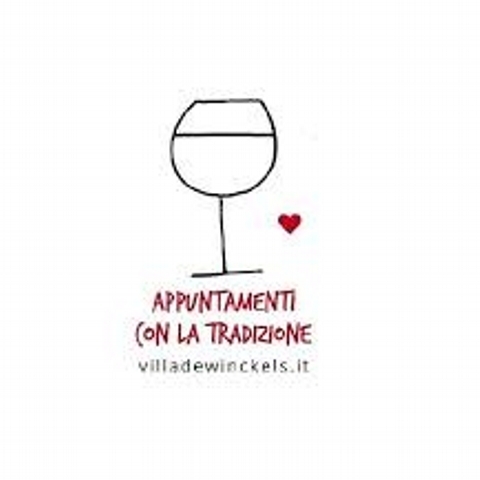 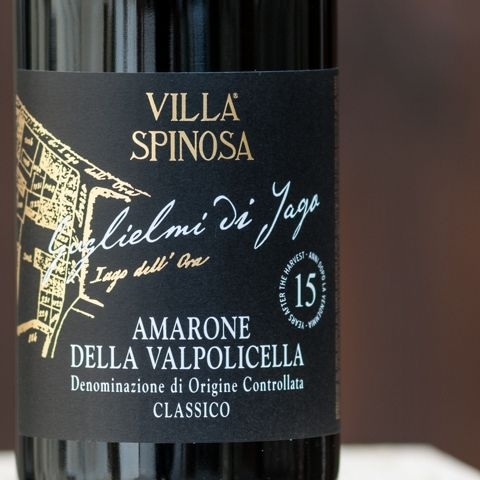 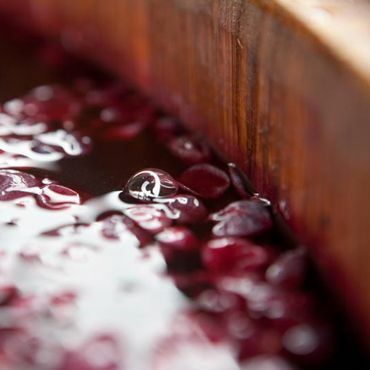 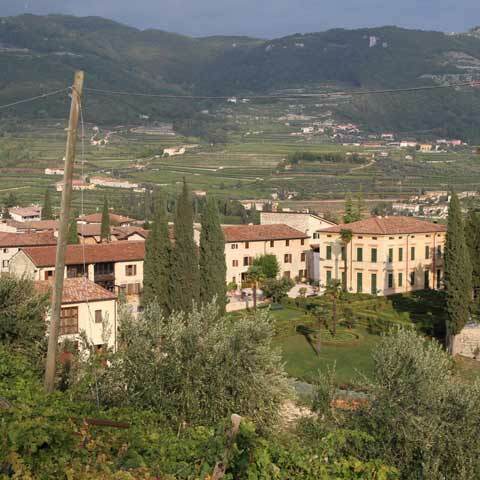 Villa Spinosa will take part in the traditional tasting, at Villa De Winckels, dedicated to the Valpolicella Superiore. 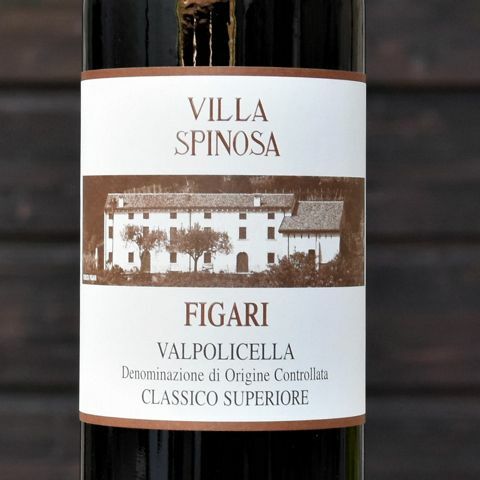 The agents of Proposta Vini from the NorthEast, Veneto and Friuli Venezia Giulia, visit the Valpolicella to discover Villa Spinosa.